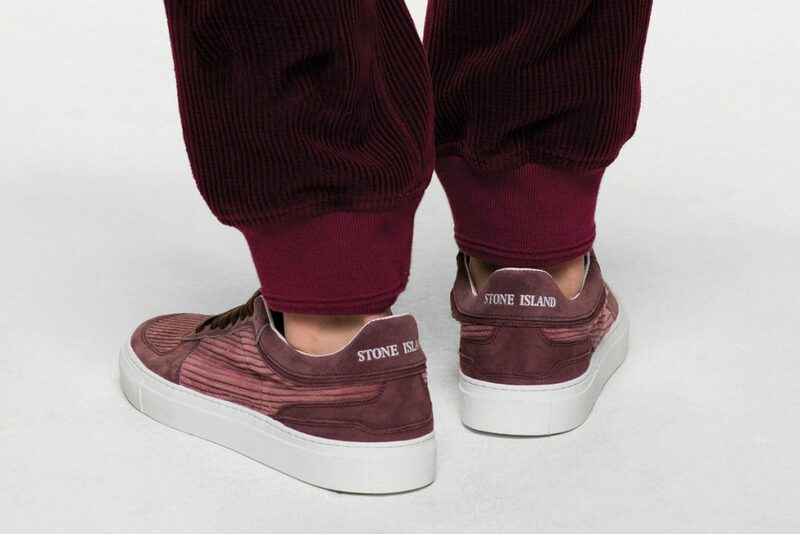 I’m not saying Stone Island saw our corduroy collab with Novesta and got jealous – not saying that at all – but here they are with a corduroy collab of their own alongside those Italian chaps Diemme. Expected to be released in late September, the two brands have joined forces to create an aesthetically pleasing low-top cord silhouette that includes both suede and nubuck detailing. Coming in three different colourways – mustard, deep purple, light blue – the trainers include the famous Stone Island compass logo on the tongue and branding across the heel. Keep an eye out for the confirmed release date, because the hype kids will be all over these and you know it.